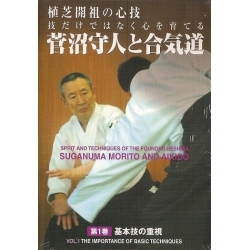 Control your breathing, calm your mind, relax and transcend the power of the body through KI (the energy of the universe). 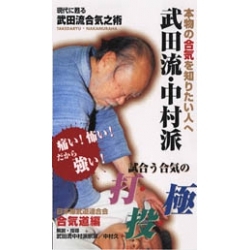 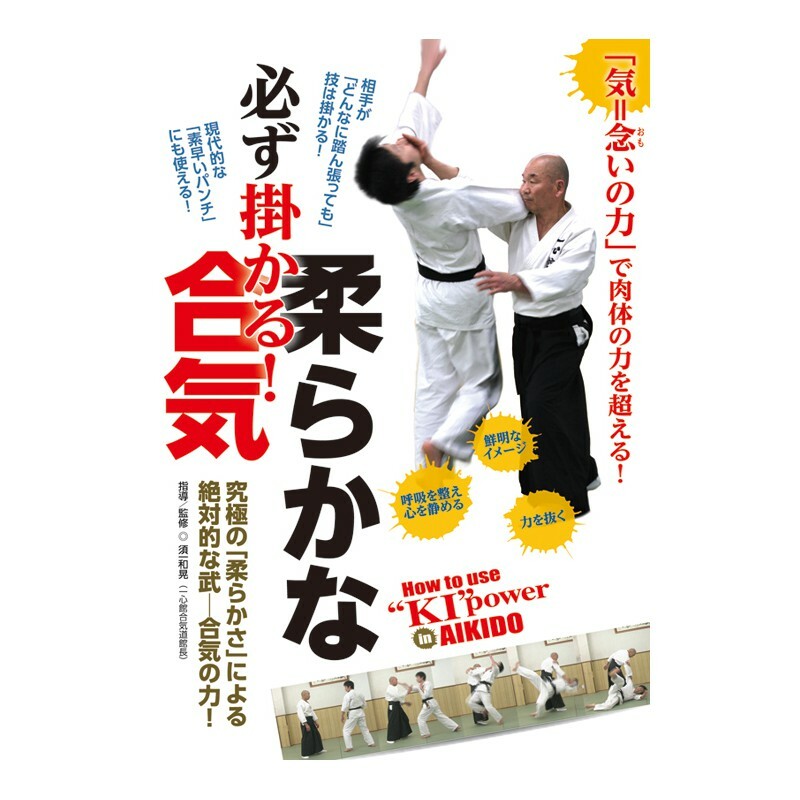 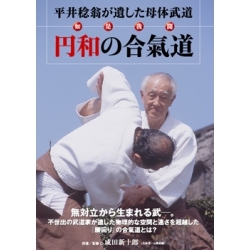 No matter how fast your opponent moves or how fast his punch is thrown, a technique coupled with good KI can be used in any situation thanks to the "ultimate flexibility" of Aikido! 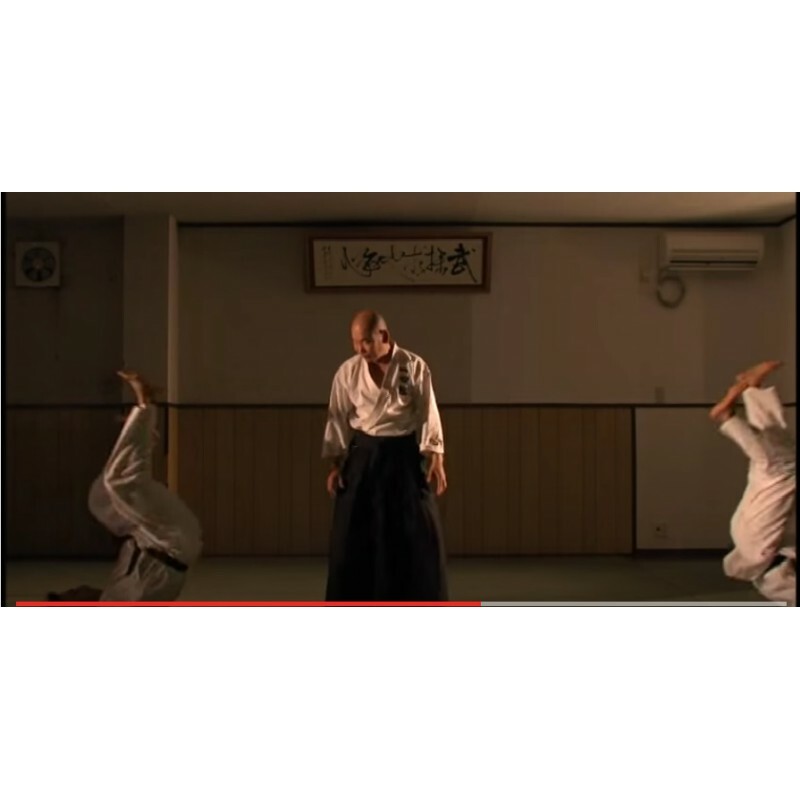 Master SUICHI Kazuaki, former professional competitor in Muay Thai, explains how to defeat his opponent by breaking it from his "core" with flexibility. 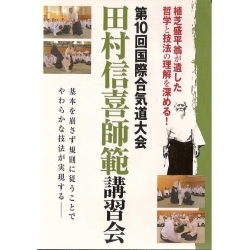 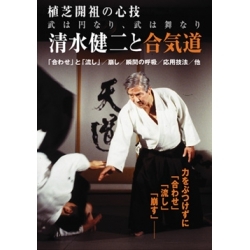 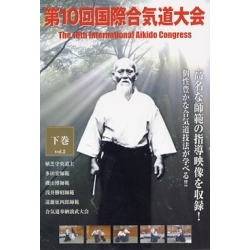 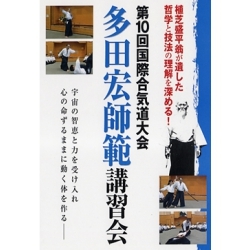 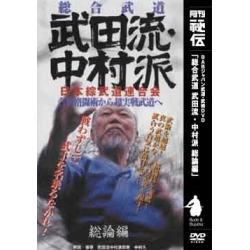 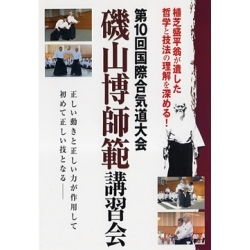 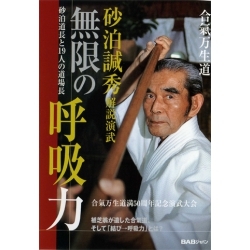 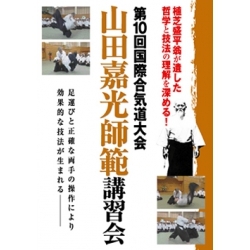 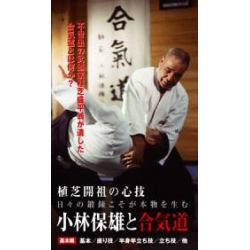 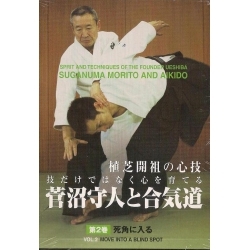 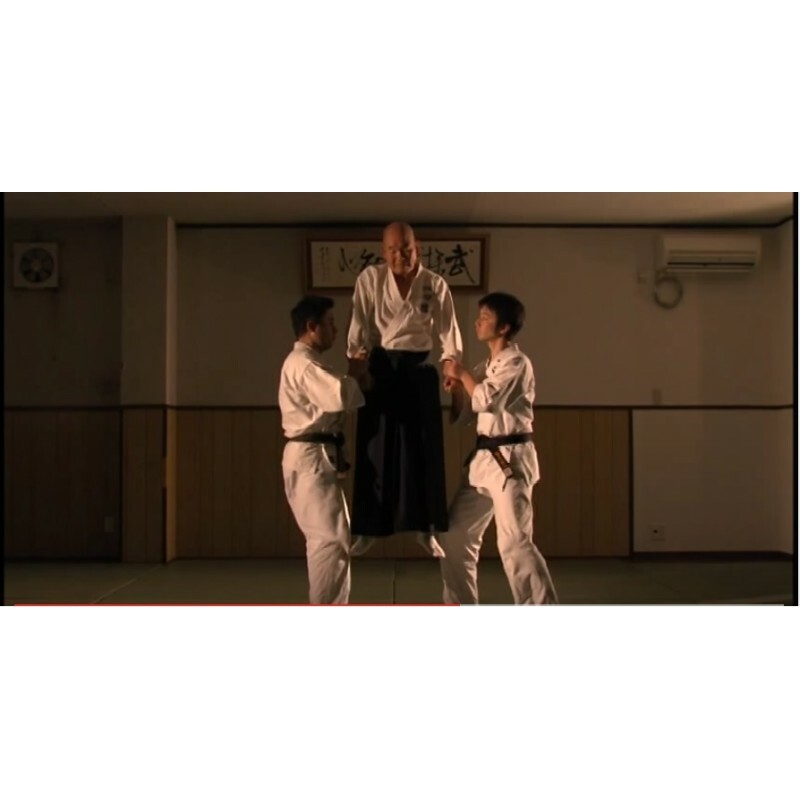 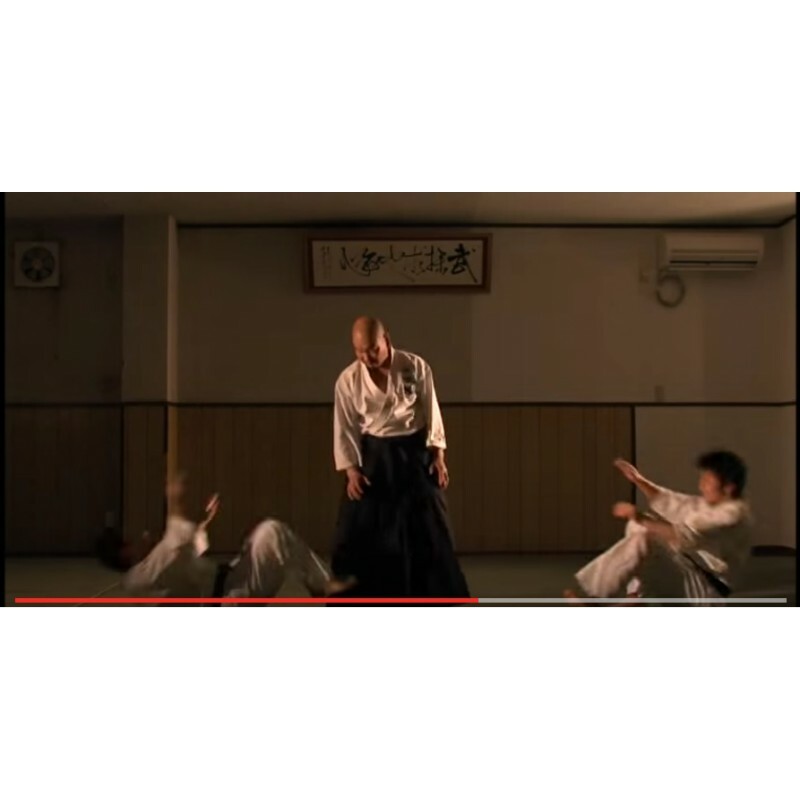 I) What is Isshinkan-Aikido: to emphasize "the power of thinking, energy"